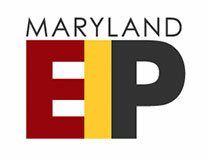 The Maryland Early Intervention Program is a collaborative effort among several centers and organizations. We offer specialized programs with expertise in the early identification, evaluation, and treatment of adolescents and young adults at risk for, or in the early stages of, a mental illness with psychosis. We offer specialized programs with expertise in the early identification, evaluation, and comprehensive psychiatric treatment of adolescents and young adults at risk for, or in the early stages of, a mental illness with psychosis. 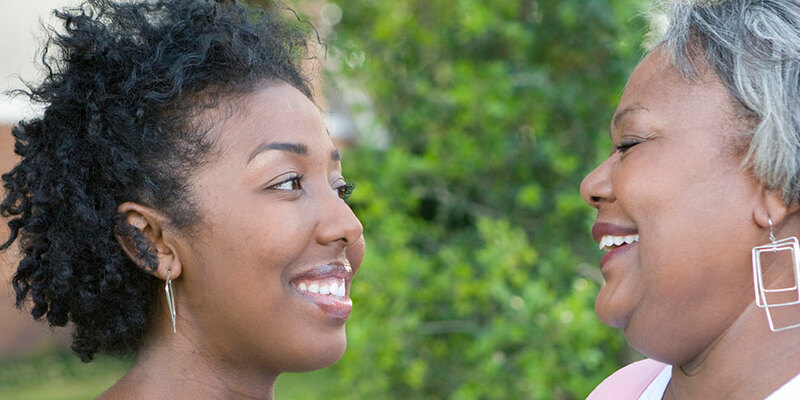 We use an integrated approach to address the health and mental health needs of young adults, including providing support for co-occurring substance use disorders, and metabolic and other co-occurring medical conditions. The EIP is committed to reducing disability by equipping individuals at risk and their families with tools to manage their illness, move successfully through the developmental stages of growth, and establish a life of their choosing. If interested in an outreach and education presentation on the EIP program or information about psychosis, please email info@MarylandEIP.com with your specific request. To schedule a consultation or make a referral for an individual experiencing early signs or symptoms of psychosis, please call our centralized contact line at (877) 277-MEIP (6347).